Looks like a fun road to drive. Where might it be located? Northern Minnesota. 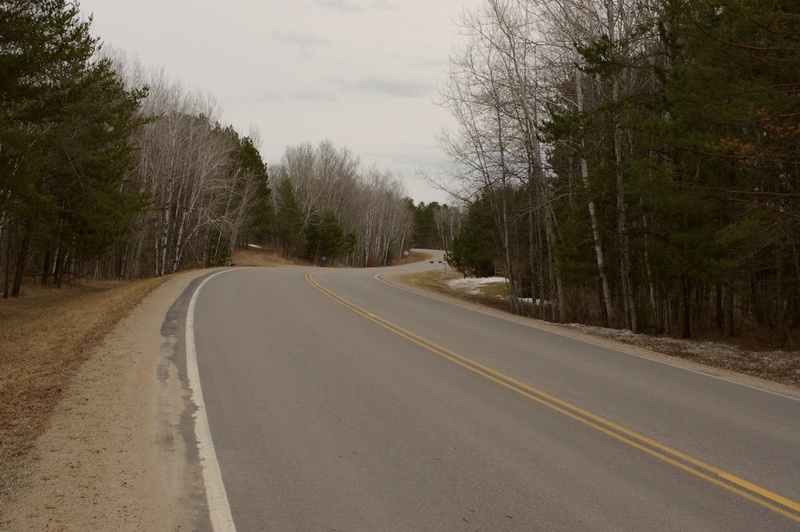 This is Lower Ten Mile Lake Road from SR 371 to SR 64. Yes, it can be great fun in my Audi A5! Makes my cat throw up! Makes my cat throw up! LMAO poor cat. Last time I had a passenger while driving down a road like that I was told to slow down. Just took all the fun out of it. Last edited by DWitte; 04-21-2014 at 01:40 PM. That is why I only drive the road for fun with my cat! Wife almost throws up as well! I keep it at 3000 rpm and change gears as required. Rarely go over the posted speed limit. Of course the recommended limit in yellow signs for curves is just a suggestion.